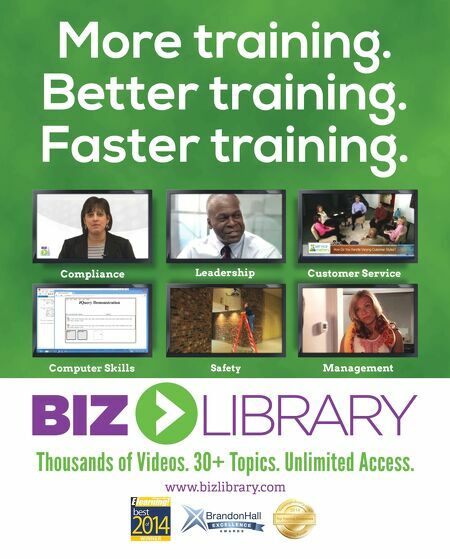 Grow your business like nobody's business. 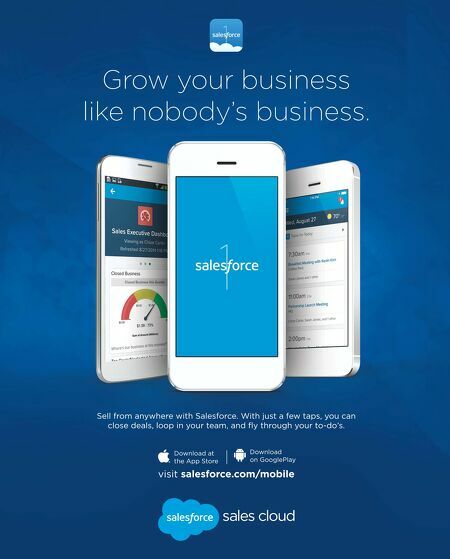 visit salesforce.com/mobile Download at the App Store Download on GooglePlay Sell from anywhere with Salesforce. With just a few taps, you can close deals, loop in your team, and fy through your to-do's.